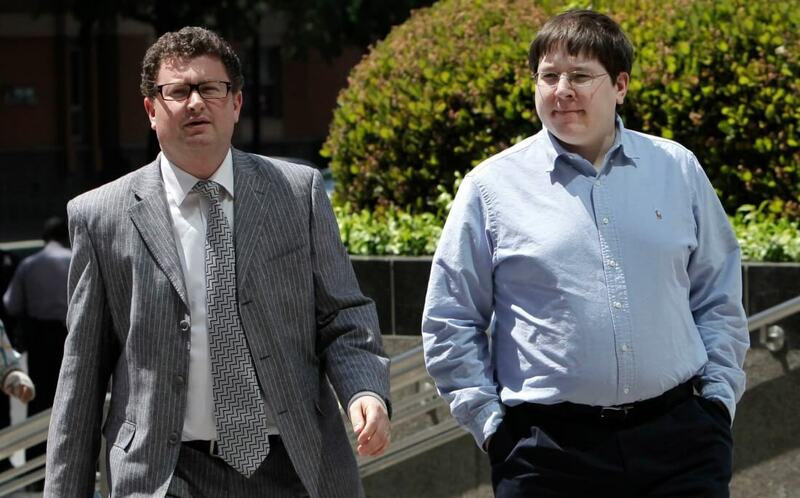 Former Reuters journalist Matthew Keys has been sentenced to two years in federal prison for his alleged involvement in helping the hacking group Anonymous gain access to the Los Angeles Times’ website. Keys, who contends he is innocent and was simply working on an article about Anonymous instead of helping them, was facing up to 25 years behind bars. Instead, he received a 24-month sentence followed by two years of supervised release. In 2013, Keys was indicted by the US Justice Department which claimed he provided login credentials that allowed Anonymous members to gain access to the LA Times’ website. Someone used the credentials to change the headline of a story from “Pressure Builds in House to Pass Tax-Cut Package” to “Pressure Builds in House to Elect CHIPPY 1337,” which is a reference to another hacking collective. The headline remained live on the LA Times’ site for approximately 40 minutes before editors noticed and corrected it. Keys said on Twitter shortly after the conviction that he and his legal team plan on filing a motion to stay the sentence. In a post on Medium, Keys said he is innocent and didn’t ask for this fight but hopes to bring about positive change to rules and regulations that govern online conduct. Supporters point to the absurdity of dated laws that put Keys at risk of spending 25 years in prison for simply being allegedly associated with modifying a headline on a website. One Twitter support said it was insane that there are rapists and murderers doing less time. Keys is scheduled to surrender on June 15.